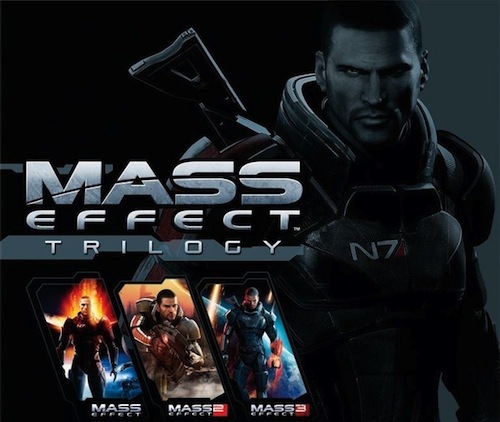 No sooner has BioWare confirmed Mass Effect 4 for next generation consoles, EA has announced an expansive Mass Effect Trilogy box set this holiday season. The company makes no mention of including any DLC. The PS3 version will be released at a later date. The original Mass Effect was an Xbox 360 exclusive in 2007. Will you be celebrating N7 Day? Star Wars collection for sale!